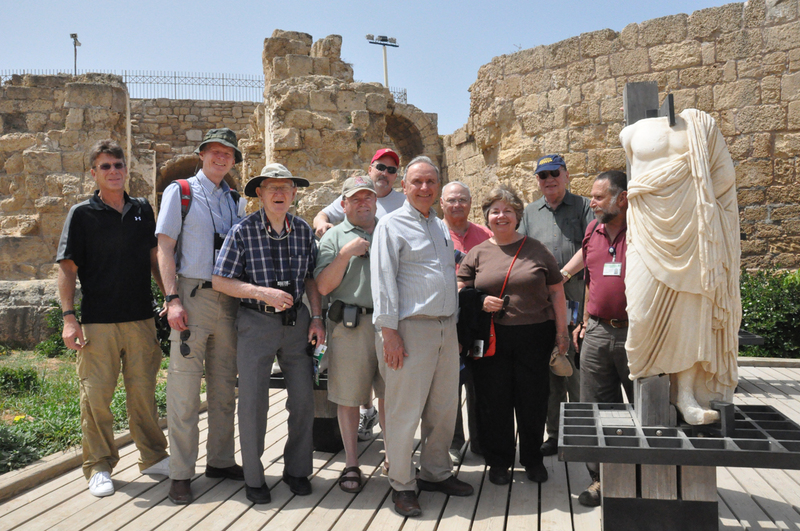 Military Historical Tours is proud to offer a military and cultural tour of historical Israel. Our tour starts in Tel Aviv and covers nearly three thousand years of history, with a comprehensive “on the ground” exploration of the areas visited. We'll continue to Jerusalem, the legendary “City of Faith” - home to the world’s three great religions and one of the most beautiful cities in the world. By popular demand, an optional extension to Jordan, visiting the fabled city of Petra, is offered at an additional cost. Your guides will be the most experienced staff, Battlefield Tour Leaders, and historians, who will make your trip the most enjoyable, relaxing, entertaining, and educational experience possible. Complete the form below to learn more about this exciting tour!